Prasino epitomizes going green from the eco-conscious resturant's menu to its decor and name. 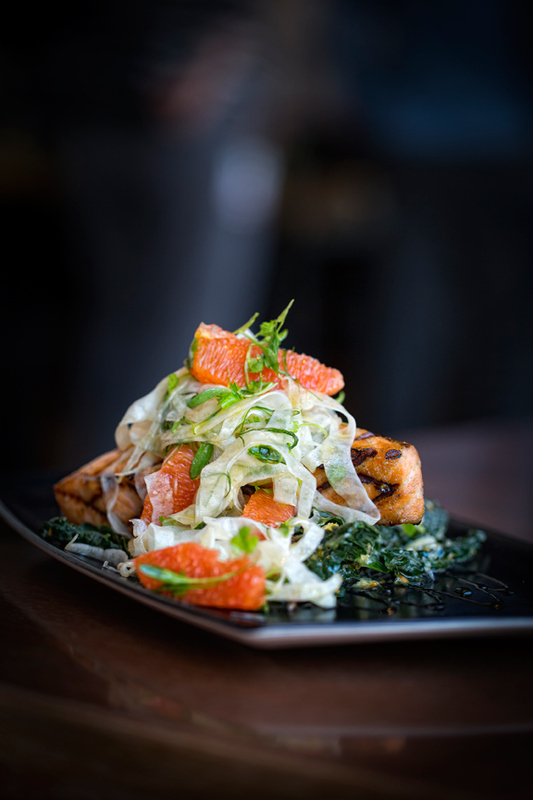 Salmon with Cara Cara oranges and fennel. 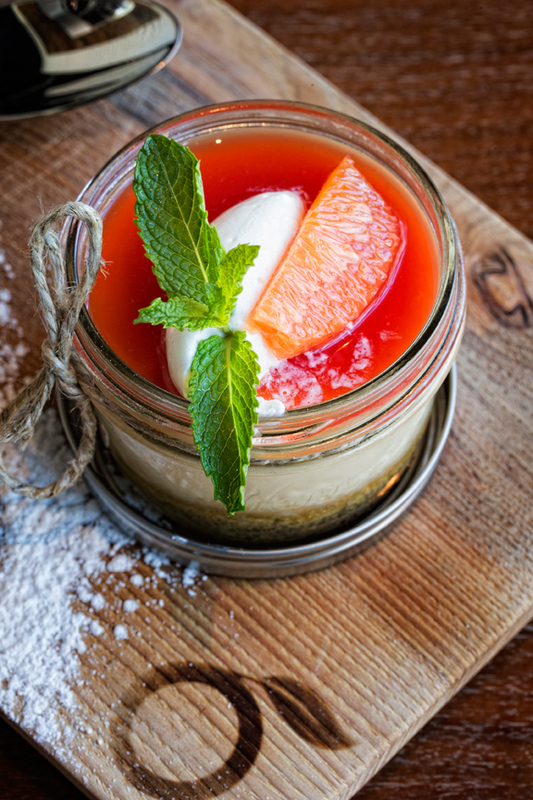 Cheesecake in a Mason jar. f a local farmer grows it, Tony Marchetto will work to make something delicious from it. If, that is, the food is organic or all natural, hormone free and antibiotic free. 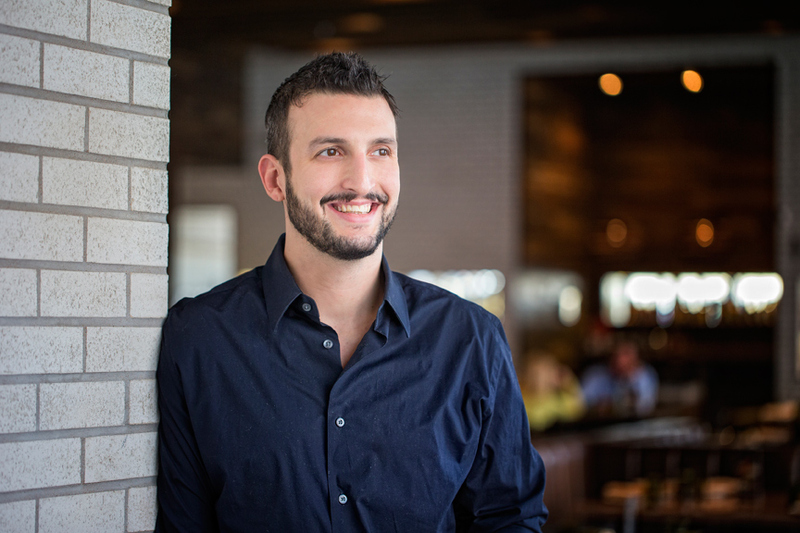 Marchetto is the chef at Prasino, a restaurant that’s eco-conscious from its name (the Greek word for green) to its menu to its décor. Last summer, one of his purveyors showed up with a long, gnarly root that looked like overgrown horseradish. It was sarsaparilla, most often used to make a soda that’s similar to root beer. Marchetto cooked the sarsaparilla with sugar and vinegar to make a gastrique, then served it as a sauce for roasted duck. He’d never cooked with persimmons until some showed up at the restaurant’s door. A little research and a lot of effort later, he put white peach and persimmon cobbler on the menu. It sold out the first night. 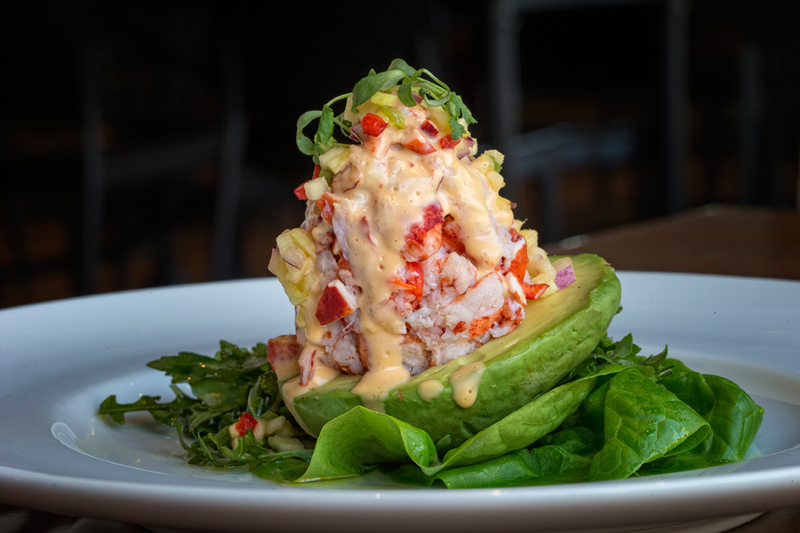 The restaurant, at 1520 South Fifth St. in St. Charles, is the fourth in a small chain and the only location not in the Chicago area. “They wanted a local chef, somebody who had ties to the community, ties to farmers,” says Marchetto, a Kirkwood native who has worked behind the stove at some of St. Louis’ best restaurants, including Tony’s, Harvest and Cardwell’s at the Plaza. He was happily cooking for Bill Cardwell at BC’s Kitchen when a chance encounter with an old friend led to a job offer at Prasino, which was still under construction. “I wasn’t looking for a job,” he says, but he couldn’t pass up the chance to craft a menu from the ground up. The menu is large – they serve breakfast, lunch and dinner daily – and so is the space, which seats about 350, plus another 50 or so on the patio in good weather. In keeping with the eco-friendly focus, the tables are made from reclaimed wood and the light fixtures are made from recycled cardboard. The patio is bordered by Marchetto’s herb garden – a hyperlocal touch that diners enjoy all summer long.